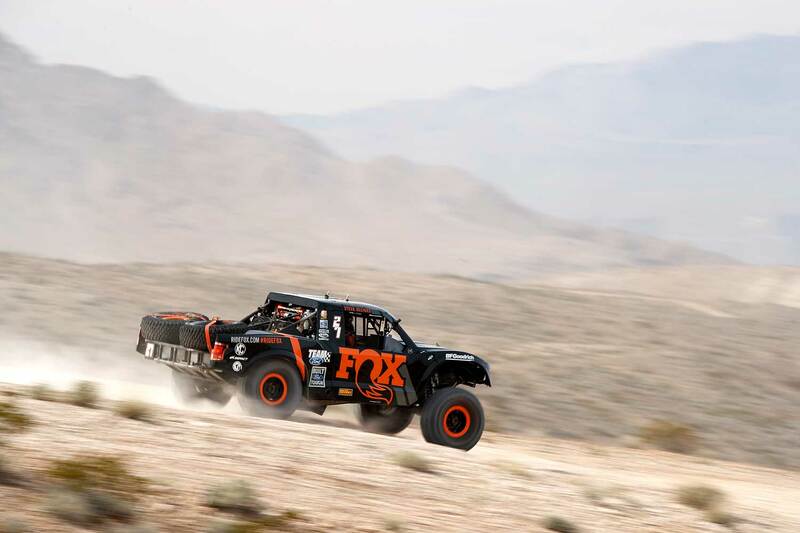 Harley Letner bested the deepest Trick Truck field of the season by qualifying first at the Method Race Wheels Time Trials for the BFGoodrich Mint 400. 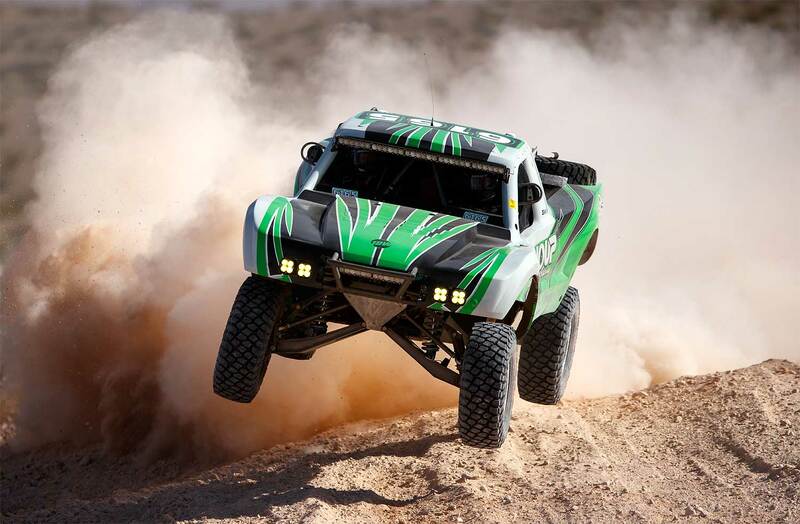 While Trick Trucks are typically considered the premiere class in desert racing, Letner’s beat 62 of the best drivers in the world in his Kaiser-built Youtheory unlimited class buggy to be first off the line at Saturday’s Mint 400. "The tight technical qualifying course worked in my favor," Letner explained. "We love the bragging rights when we beat the trucks, but honestly my goal is to win the 1500 class." Last year Letner qualified second, bested by Jason Voss by less than one second. The Method Race Wheels Time Trials started with some tribulations, as the first truck off the line rolled half way through the course, shutting down qualifying. The 4.4-mile course was filled with rocks, whoops, silt, high speed sections, and washouts that became progressively worse as the day went on. 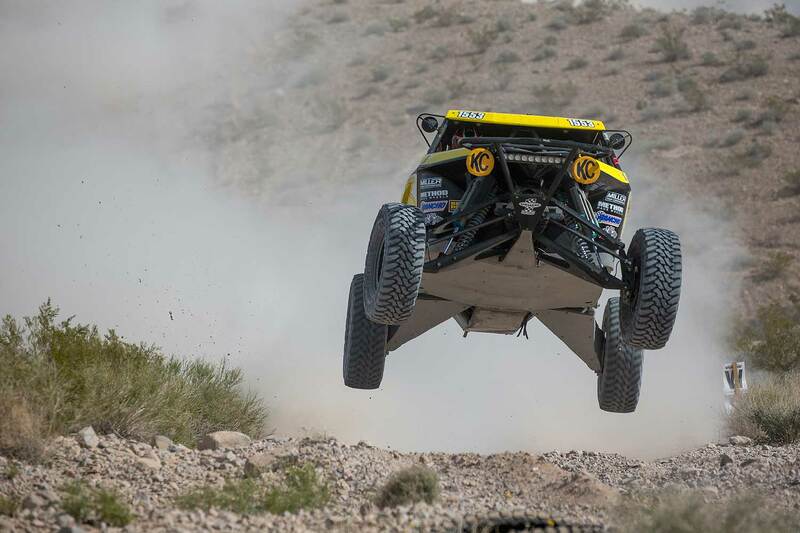 "That is desert racing," ninth place qualifier Justin Lofton explained. "The fast guys will be towards the front no matter when they qualify." 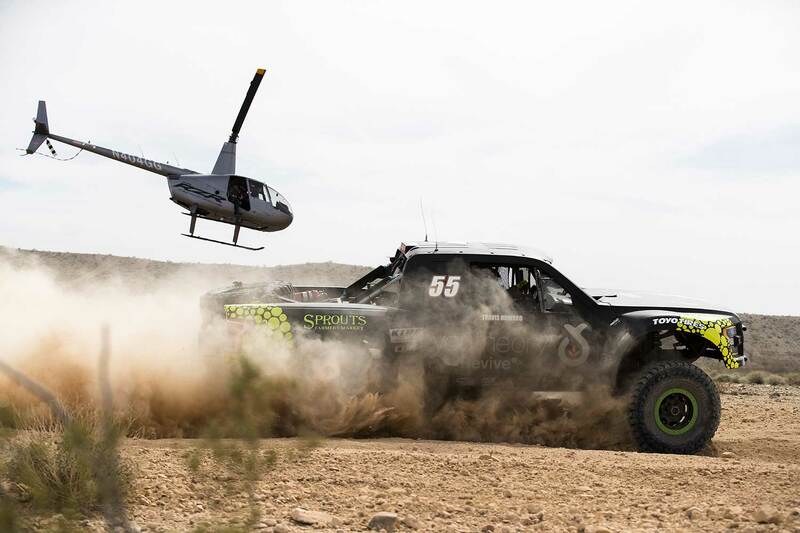 Following the 1500 buggies and Trick Trucks, the 6100-class had the opportunity to qualify for starting position at the Mint 400 for the first time. Just as he had done at the Parker 425, Ryan Millen qualified first in the crate-engine 6100 class. 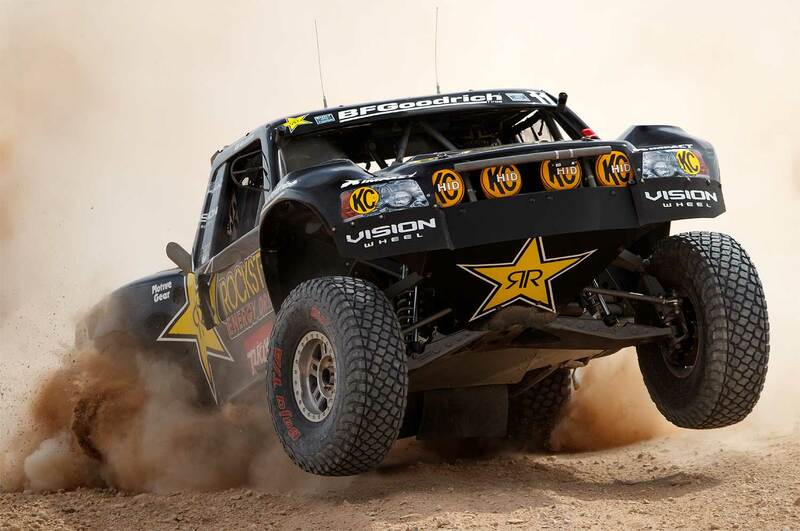 He will lead the 45-truck class, which starts two at a time in 30 second intervals on Saturday afternoon. Millen was followed by Rafael Navarro IV, TJ Tuls, and Heath Shoup. Last year’s 6100 winner Jonathan Swift has not returned to defend his title, meaning that a new racer will get bragging rights for the class in 2018. We will find out Saturday just how important starting position is for 1500, Trick Truck, and 6100 vehicles at the 50th Mint 400.